I've always been a big reader, as far back as I can remember. all the way to the shocking finish of "Rosemary's Baby." Fiction, non-fiction, romance, chick-lit, adventure -- I've enjoyed it all. But since we shoved off and sailed south on November 2, I've been surprised to find myself drawn almost exclusively to memoirs, true adventure and biographies. Suddenly, fiction is not intriguing me. At all. During our difficult first 3 weeks coming down Baja, I dove into Rita Goldman Gelman's "Tales of a Female Nomad." We were cold, tired, hitting storm after storm and wondering if we were really up to this cruising thing. I was deeply drawn to this woman's honest story of leaving behind her upper middle class, L.A., show business life, complete with sophisticated dinner parties and award shows, etc. Seeking meaning, she sold everything, traveled alone and immersed herself into the lives of small villages in rural Guatemala, Indonesia, etc. For years. 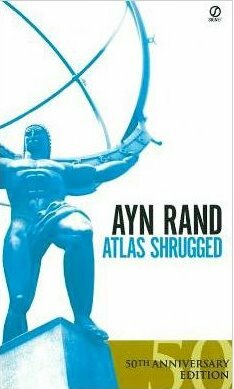 I tried without success to finish Ayn Rand's "Atlas Shrugged." I think I deserve a great big brownie point for getting 40% of the way through it! It certainly deserves it's provocative reputation, anyway. 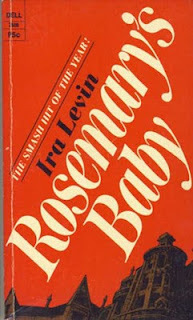 But again, I was drawn back to memoir. To real life stories of real people, sharing how they got through tough situations. After Rand, I felt the need for -- anything else. 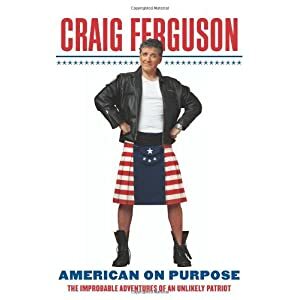 Craig Ferguson's hilarious, honest memoir of growing up as a young alcoholic in the streets of Glasgow fit the bill. Next it was Tania Aebi's memoir "Maiden Voyage." It's the true story of a lost and troubled 17 year old girl whose dad gave her two choices: you can go to college, or I'll buy you a sailboat. The sailboat is yours, but only if you agree to sail around the world. Alone. She did it -- 30 years ago, too -- before the internet, before GPS, before satellite weather prediction. Holy crap. It was clear that the dogeared John Grisham and Barbara Taylor Bradford paperbacks which line the shelves of cruisers book exchange libraries would not fit the bill for me. Now now, anyway. Quite impulsively, I grabbed a bag and cleared my boat bookshelf of the 20 or so fiction books I had accrued that I planned on reading and dumped them into the now-groaning cruisers book exchange in town. I replaced them with Sebastian Junger's "Into the Wild" and a biography of Stephen Hawking. I'm not sure what it means that I'm suddenly not interested in fiction. I think it has something to do with the challenge of this new sailing and traveling life in which we have immersed ourselves. I want to hear the real stories of people who have also chosen the road less traveled. I'm basically a student sitting at their feet. I want them to share with me how they did it. How they changed and adapted to their new lives. How they triumphed over adversity. As crazy at this sounds, our every moment out here is not sipping margaritas (or in our case, Coca Dietas) and watching sunsets. There are doubts. Fears. Marital squabbles and power struggles. There are painful goodbyes. There is loneliness. And, the dirty little secret amongst cruisers which noone is supposed to admit: there is occasional boredom. So to allay these issues, I've been reading women's true stories of their lives -- "The Diary of Ann Frank," then a Jane Fonda biography. at her over-the-tops antics in spite of myself. Phillip Roth and Ernest Hemingway aren't going anywhere. Neither is Joan Didion. I'm currently reading Michael J. 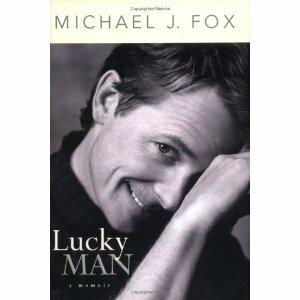 Fox's memoir of life with Parkinson's disease.